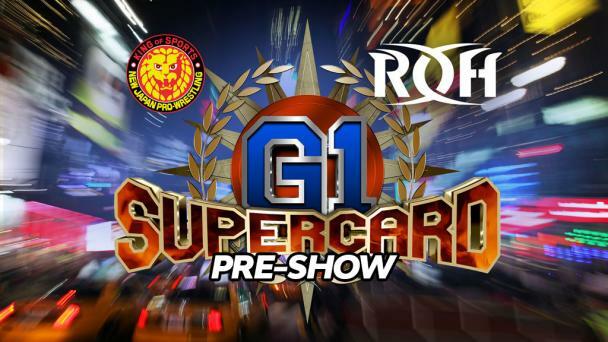 At ROH’s 17th Anniversary pay-per-view on March 15, Bully Ray issued an open challenge to face him in a New York City Street Fight at G1 Supercard. 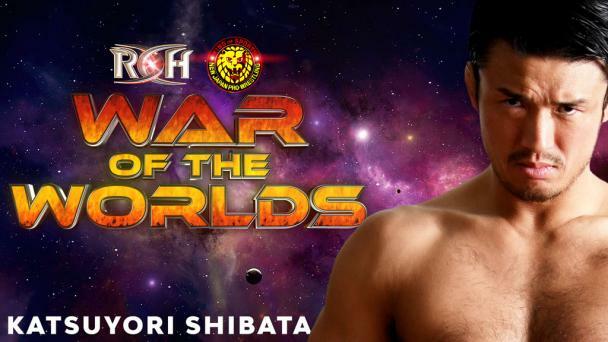 He did so in typical Bully Ray fashion. Rapper Mega Ran was in the middle of performing his new, original song, “Going to the Garden,” when Bully stormed to the ring, shoved down Mega Ran and his associate and demanded they leave. 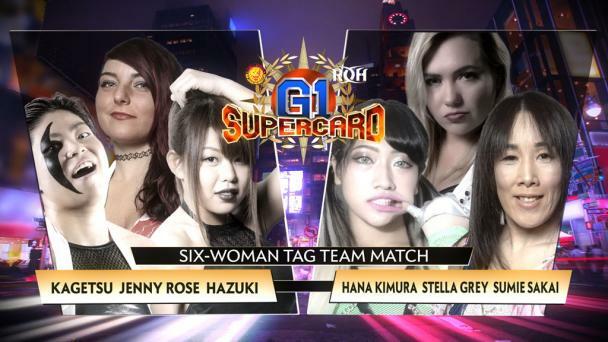 Bully then bragged about being the only person in ROH who has competed in Madison Square Garden, and he took credit for G1 Supercard selling out. 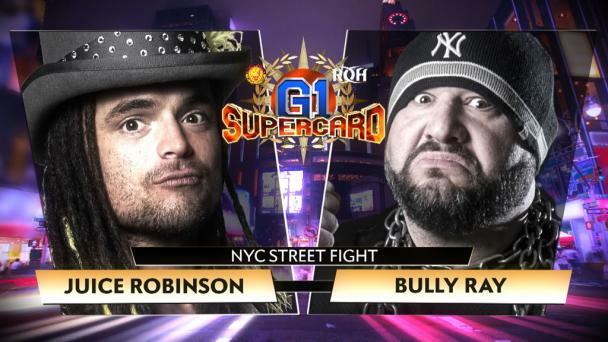 Bully said there is no one in ROH or NJPW worthy of facing him at MSG, so he issued an open challenge to any wrestler in any company to meet him in a New York City Street Fight at the show. Bully seemed to have someone specific in mind.